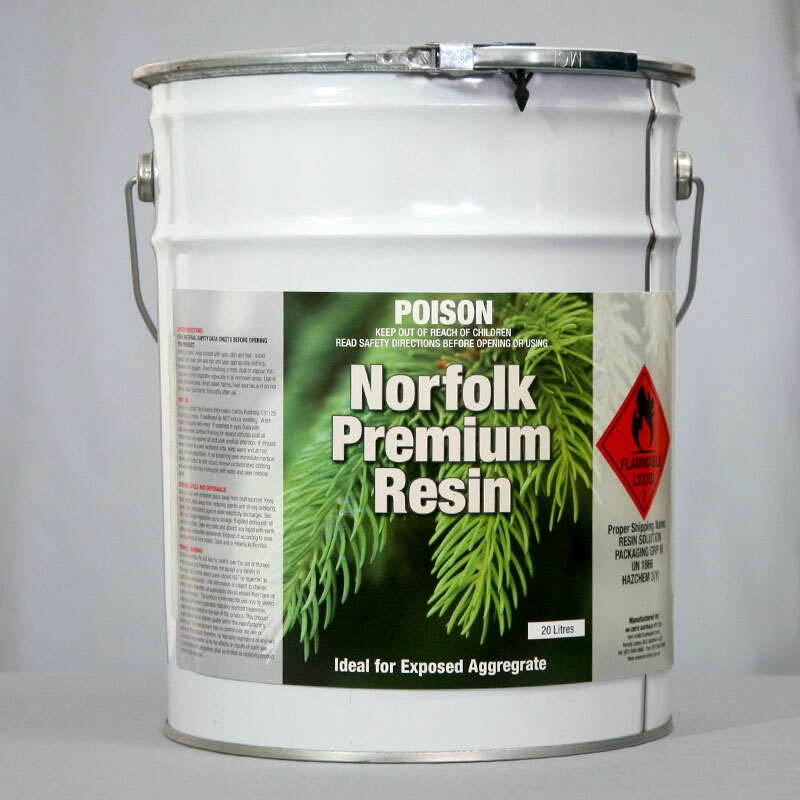 What is Norfolk Premium Resin? Norfolk Premium Resin is a high solids solvent based acrylic resin. 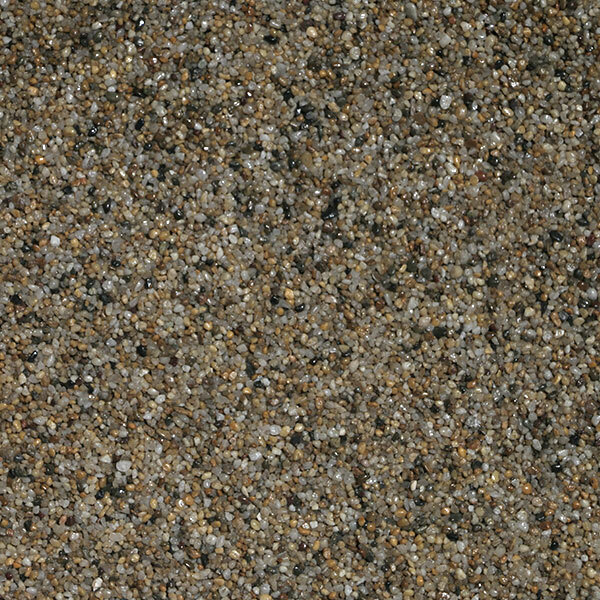 Norfolk Premium Resin is used as a binding resin for decorative pebble coatings. The finished coating provides excellent slip resistance. Where is Norfolk Premium Resin used? 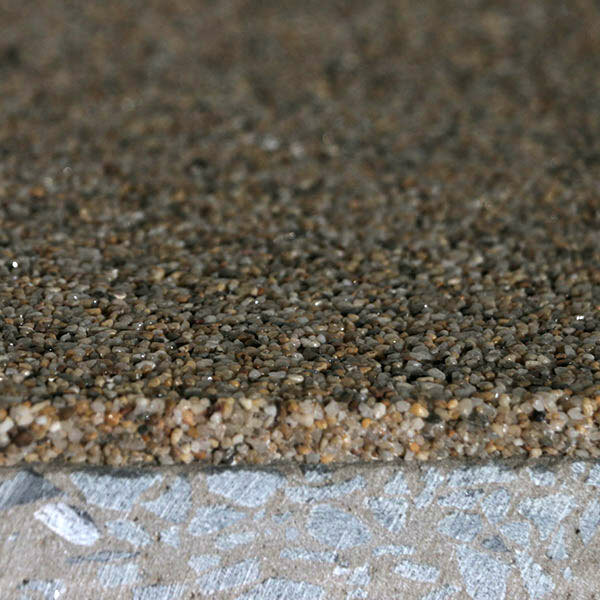 The Norfolk Premium Resin is used in conjunction with 2 - 3mm decorative pebbles, once mixed together they are applied over an existing concrete slab to form 2 to 4mm coating.